I have been missing in action for a little over a month now as some of you may or may not have noticed. I am not mad if you didn’t 😉 I lost my beloved mother on June 8 and have been overwhelmed with a broken heart and all of the practical things that go along with such a great loss. But, I am not here to make you all sad and tell you all to go hug your moms and dads if you’re lucky enough to still be able to do it (but seriously, do it). I am here to pay homage to my wonderful mother, Joyce, the woman who taught me to be glamorous, to dress well, wear good perfume and most importantly, she taught me how to draw on winged eye liner. My mother was a great beauty and I was always mesmerized by her. I would sit and stare at her as she did her makeup every day at the kitchen table. She used a handheld mirror, and so do I. She used liquid eyeliner every single day no matter how bad she felt. And her lines were impeccable. 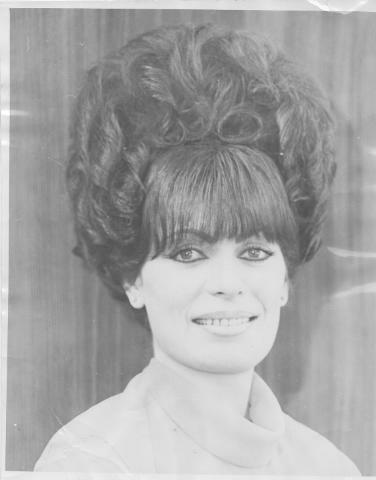 She always had her hair done and was always dressed up. She never wore jeans, ever. She always treated everyday as a special occasion. Whether she was just going to the market or going out to dinner she was always done up. And she was beautiful. Even in the hospital at 73 years old, the nurses would marvel and compliment my mom’s porcelain skin. She and my dad always got stopped on the street and complimented on their good looks, but especially her. It wasn’t just her physical beauty that made her so wonderful though, and it wasn’t just a knack for being girly that I got from her. She was a giving, warm hearted soul. She always lit up a room and told stories that made you feel like you had experienced them with her, even though you may not have even been born yet when they happened. She was a wonderful cook, sadly a skill I did NOT learn from her. She always loved when I would come over in a new dress or new shoes, and I thought it was just that we shared a love for pretty things, but thinking on her life and my love for her, I think I realize it was something else. It was a certain sort of pride that she had; that she had raised a daughter and taught her to love the things she loved and to be the type of person she was. 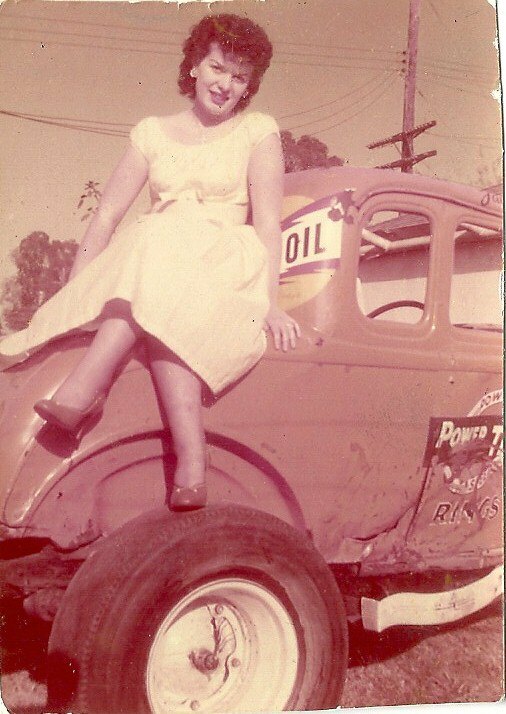 My mom was wonderful for so many reasons, but today I remember as being a glamour-puss whose beauty will live on in mine, and so many others hearts forever. Now go hug your moms/dads/whoever loves you! 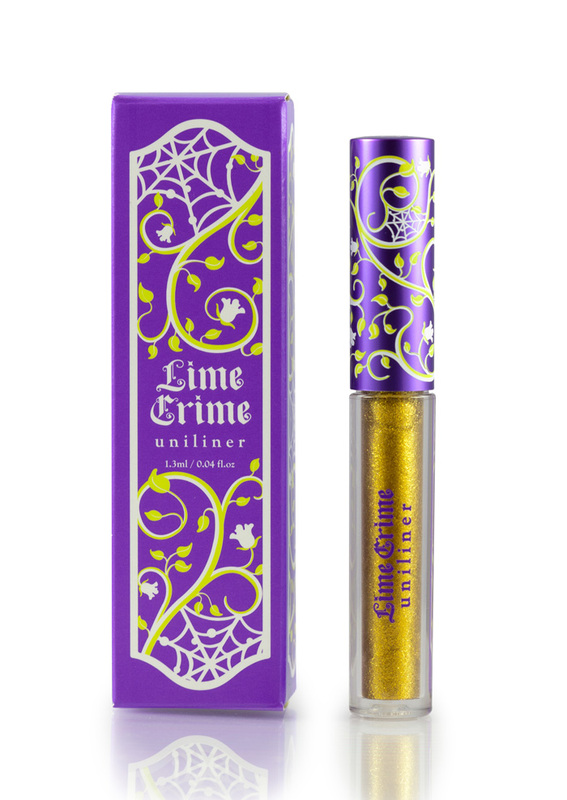 I was lucky enough to score the new Lime Crime metallic gold foil unilner in Rhyme during a limited 24-hour sale before it’s wide release on Black Friday, November 23rd. I have always loved the look of colored liquid eyeliners. I wear Lime Crime’s Quill (black) everyday. But I have found with all of the other brands I have tried that the colors (other than black) were watery, clumpy, smudgy, you name it, so I have stayed away. That is until I saw this amazing metallic gold shade. I figured I would at least have to try it. I don’t know of any other line that has released such a gorgeous true gold shade of liquid liner. I am so glad I did. It makes your eyes look like a Christmas present. When I first started applying it, I noticed a lighter texture than Quill and got nervous it was going to be watery, but with just one swipe, I was foiled! It glides on easily, no tugging or pulling on your eyelid, just a smooth, gorgeous 18k gold line. And the best part is that it shows up whether you apply over light colored eyeshadow or over a darker color. You can keep it very subtle and thin or draw a thicker line for higher impact. 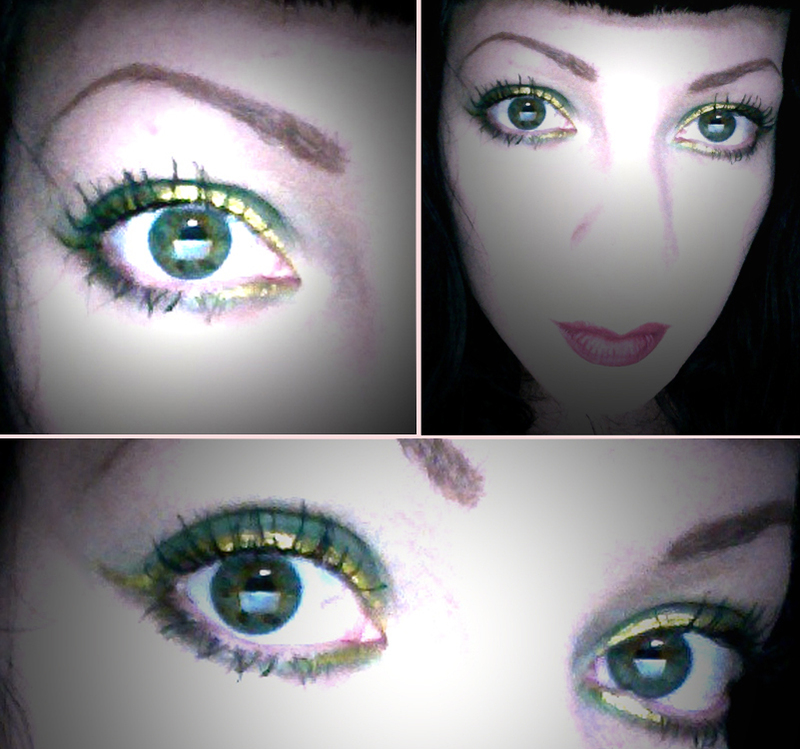 I wore it with Lucky Charm and Spellbound from their Alchemy eyeshadow palette. There is no need for a second coat and it lasts. It didn’t crack, rub off or fade all day. Lime Crime has done it again. I am not paid to give them good reviews and I don’t receive any free product (though I do wish!). This is just really great makeup. If you want to stand out and actually get the quality that you are paying for, check them out here! P.S. Lime Crime is having a great 4-day Black Friday sale. On November 23rd, the entire site will be 30% off and the 3 days following it will be 20% off (new releases excluded). Much like the perfect mate, finding the perfect red lipstick can be daunting and almost nightmarish. I have oodles of half used tubes of red lipstick lining my makeup cases. I have tried virtually every brand from the drugstore to the department store. I don’t even want to think about the money I have spent and wasted in my quest. Finding the perfect shade of red is the number one most difficult task in this attempt. And once you find it, you will rejoice and finally breathe a sigh of relief releasing the stress you didn’t even know was there. But once you find the shade, you realize that the formulation may not be right. 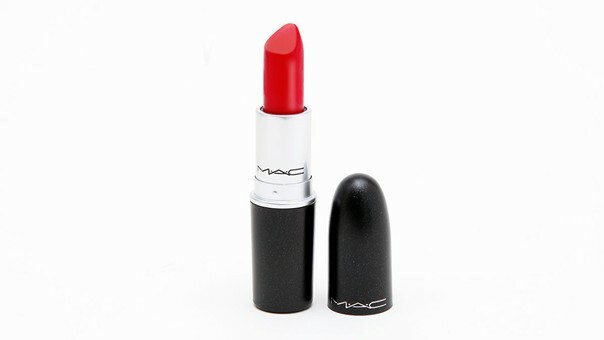 Two of the most famous reds out there are MAC’s Ruby Woo and Russian Red. Russian Red became famous in the 90’s after being touted as Madonna’s go-to shade for her Blonde Ambition tour. Being a fan of red lipstick and the Queen herself, I went straight to Nordstrom and mistakenly bought Ruby Woo at the MAC counter (it wasn’t until recently I discovered I’d bought the wrong color). Ruby Woo is a beautiful true, bright red, but it is very matte. I found it a little too drying and a few hours after applying, my lips were peeling flakes of red (gross and also more likely to get on your teeth). My second red was also a MAC shade called Dubonnet which is a much deeper garnet shade of red, and also has a more satin finish, much more flattering than matte if you have thinner lips like me. While the color was lovely, even with mass amounts of liner, I would still experience feathering and end up looking a mess at the end of the day. From here I moved on to Drop Dead Red by Too Faced, another gorgeous garnet-ruby shade with true blue undertones which is flattering on many skintones. But, same issue, I would have terrible feathering and ended up looking like Courtney Love at the end of a drug binge after only a few hours of wear. I gave up my dream of a daily red. Then I found her. Moulin Rouge by MakeUp Forever inspired by the famous nightclub’s performers. It is a satin finish that is almost matte. It is a bright, rich true blue red. And the best part? It stays on your lips. I have eaten, drank, chatted away and it stays all day. I use it with their Aqua Lip liner in 8C. It’s a waterproof liner so it probably has a lot to do with the staying power. It is on the pricier side with the lipstick selling for $19 and the pencil selling for $18 in the US. But I promise you it is so worth it. Now if only I could find a good garnet red that will stay the way this one does. Any recommendations on what lipsticks work best for you? Have you found another red that has rocked your world? Tell me about it in the comments below. Click to receive notifications for all of my new posts by email.